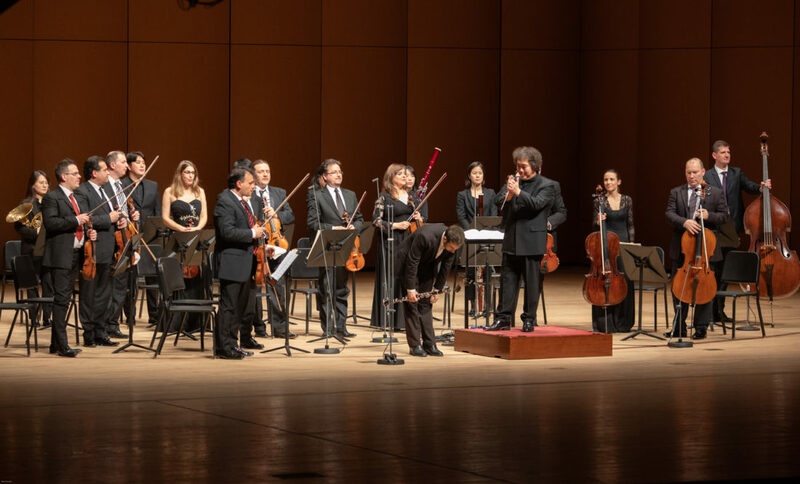 The Madrid Soloists Chamber Orchestra has successfully completed their performance. 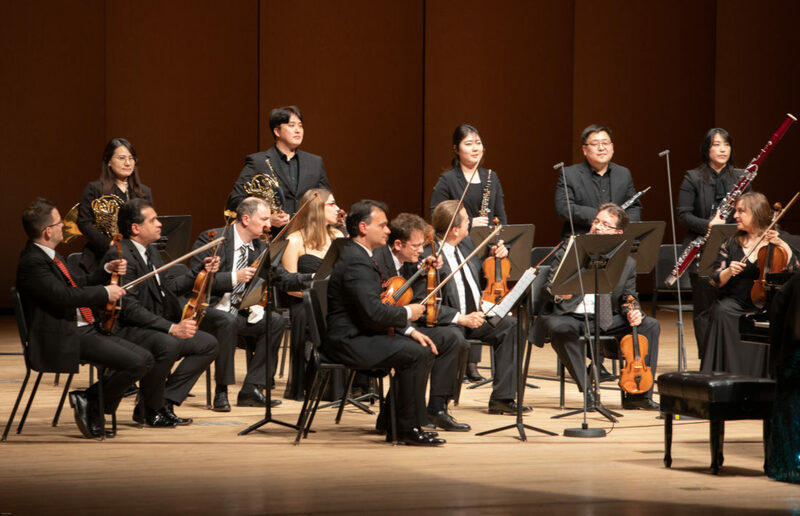 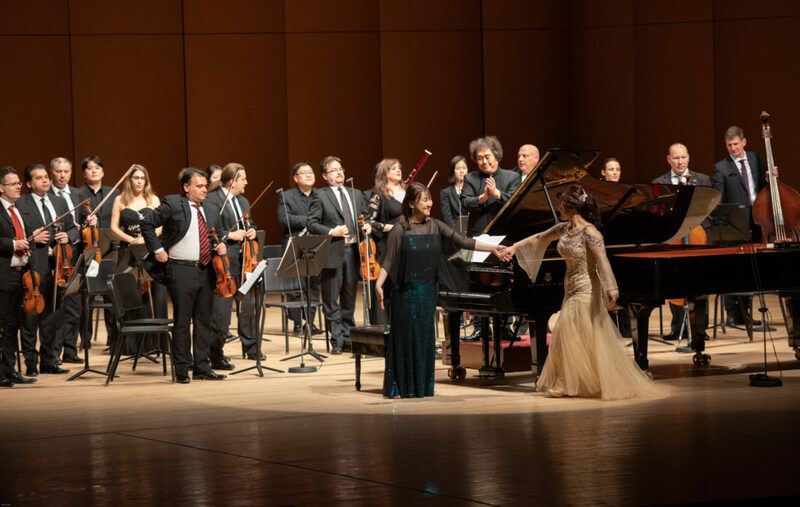 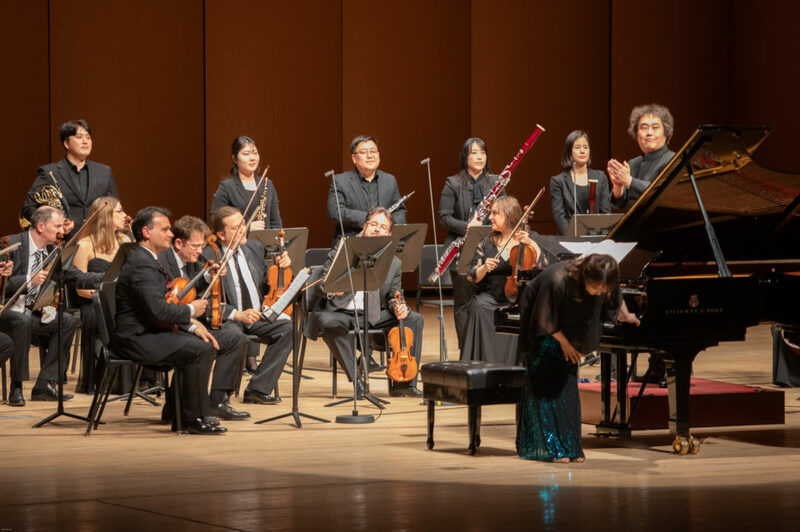 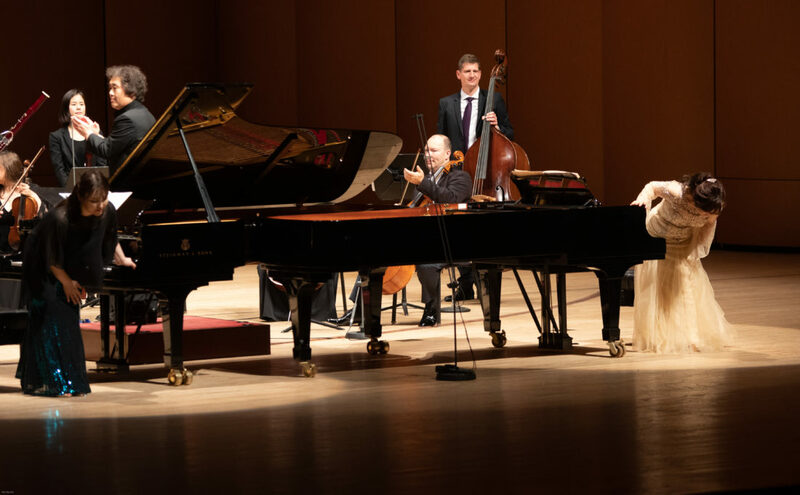 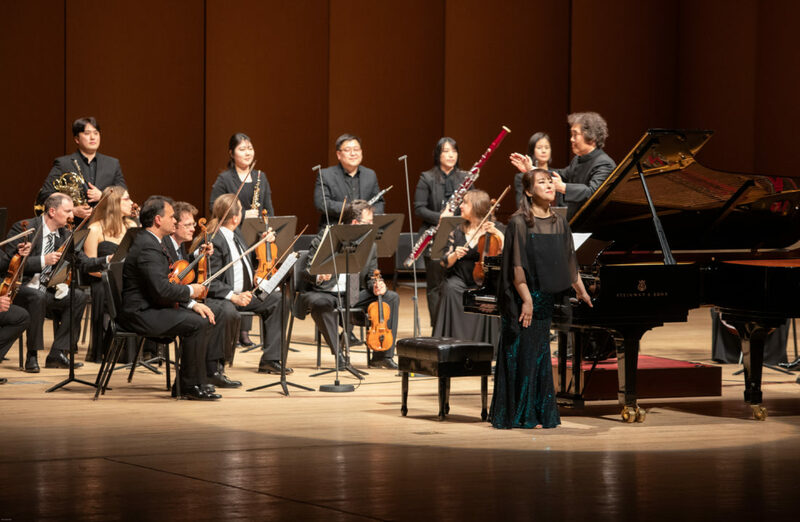 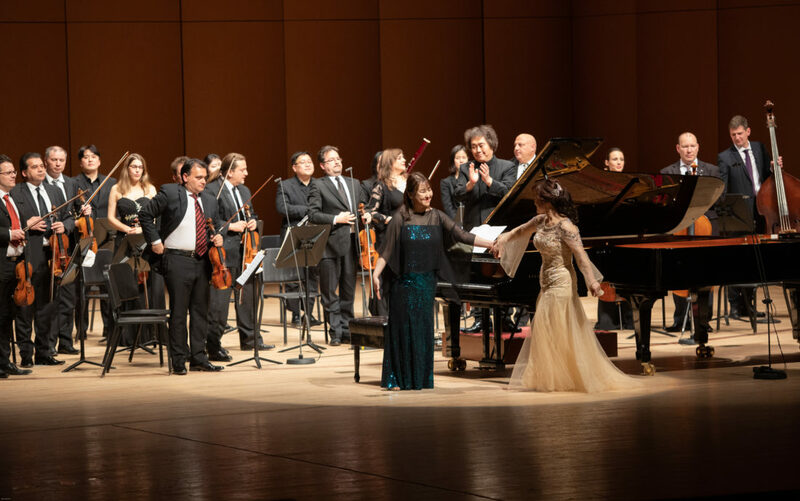 This concert served the purpose of celebrating the 69th diplomatic relationship between Korea and Spain. 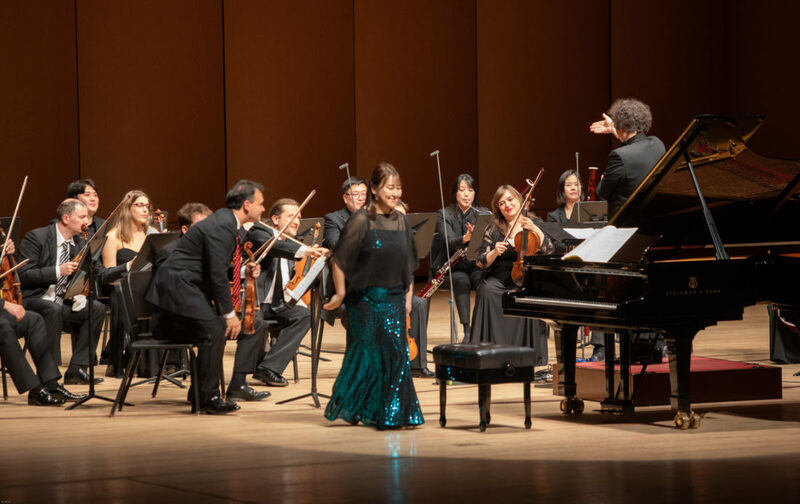 With top-notch versatility and musical talent the orchestra gave an outstanding performance that received much applause from the audience.